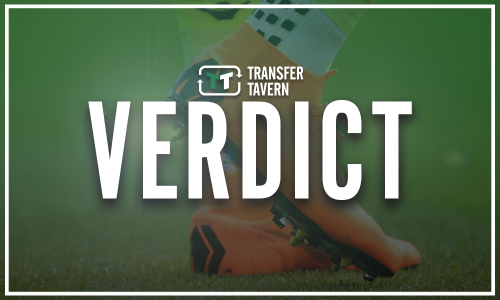 Report states how many signings Bielsa still wants to make for Leeds rebuild | The Transfer Tavern | News, breakdown and analysis on all things football! 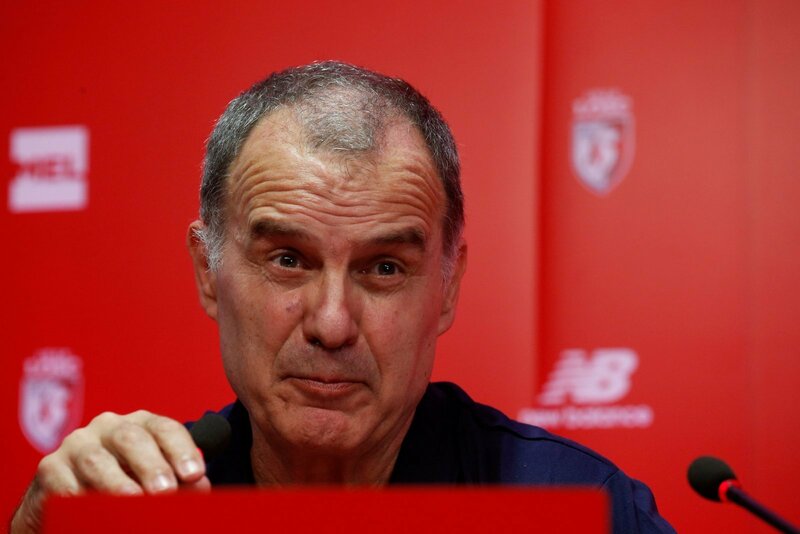 Leeds United have had a frustrating summer in the transfer window as Marcelo Bielsa has failed to land a number of his targets. Despite the additions of Lewis Baker and Jamal Blackman, who have both arrived from Chelsea on season-long loan deals, the club have failed to complete any more signings. The Argentine had drawn up a list of targets when he joined the Whites as their new manager, however, the Elland Road outfit have struggled to bring any of those players to the club. 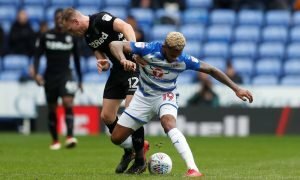 The likes of Matej Vydra and Abel Hernandez have all been strongly linked with moves to Leeds over the summer, but it appears the financial cost to the club has made it difficult for them to be completed. It appears, however, that Bielsa has put those setbacks behind him and is still targeting a number of additions for the upcoming Championship campaign. 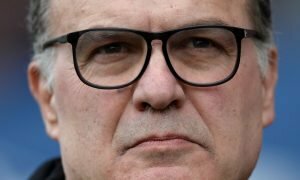 The Yorkshire Evening Post is reporting that he still wants to bring in four new players, with a striker, a winger, a midfielder and a full-back all a priority before the end of the transfer window. 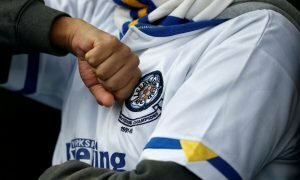 Leeds will be frustrated that they have not managed to get the majority of their business already completed and will now surely be in a race against time. The Whites need to strengthen a number of areas within the squad, especially as Bielsa has allowed a number of players leave the club without replacing them and he will need to work extremely hard to make sure he brings them in. Time will tell if they can bring those desired additions to Elland Road, however, if they do not, promotion to the Premier League will be unlikely.